BYOD policies give employees more flexibility to use their preferred smartphones at work. It’s a growing trend that IT needs to enable. Yet, a lot of IT managers remain nervous about giving up control over mobile devices. To guide you through the process, use our 8-step plan. This will help you to address liability concerns, security, and the employee experience. Building mobile forms with Device Magic’s drag and drop form builder is easy and straightforward. 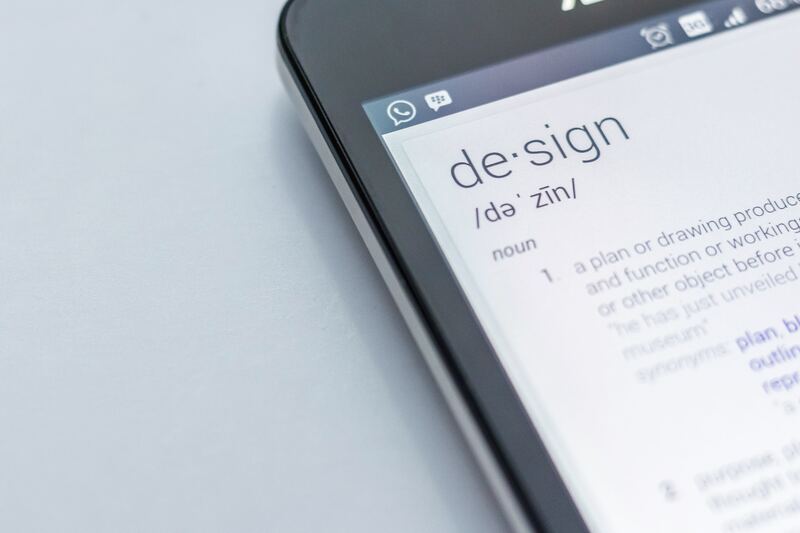 However, beyond the technical how-to of creating mobile forms, certain design strategies can improve the user experience of the forms you build. The effect of UX on mobile forms is twofold. It can determine whether your staff embraces the new technology, and it can affect the accuracy of the entered information. After incorporating usability design, Deloitte reports a 300 percent increase in worker productivity, and 55 percent reduction in training time. You probably already know that mobile forms are a better way to do business digitally. However, using good design can make the effect of the software measurably greater. In the seven design principles below, we’ll review easy ways you can optimize the design of your mobile forms. 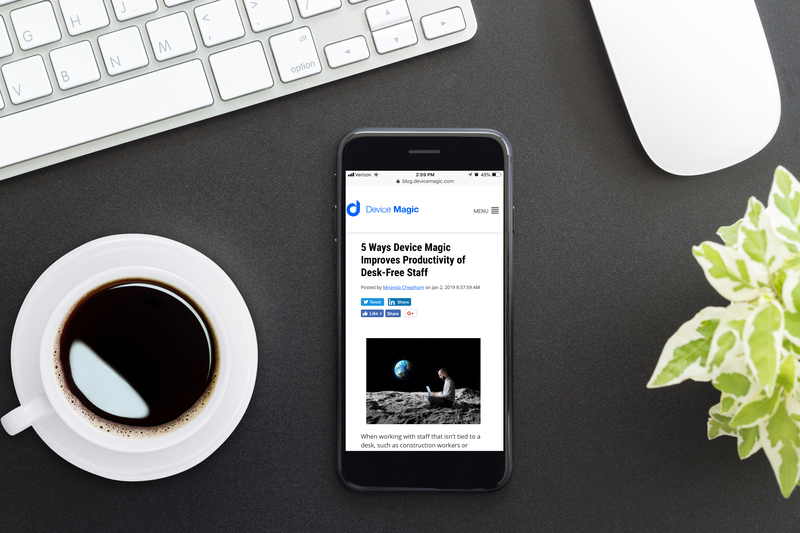 The Device Magic blog covers the latest on using mobile forms for your business and industry, along with company news and product updates, tutorials and customer stories. 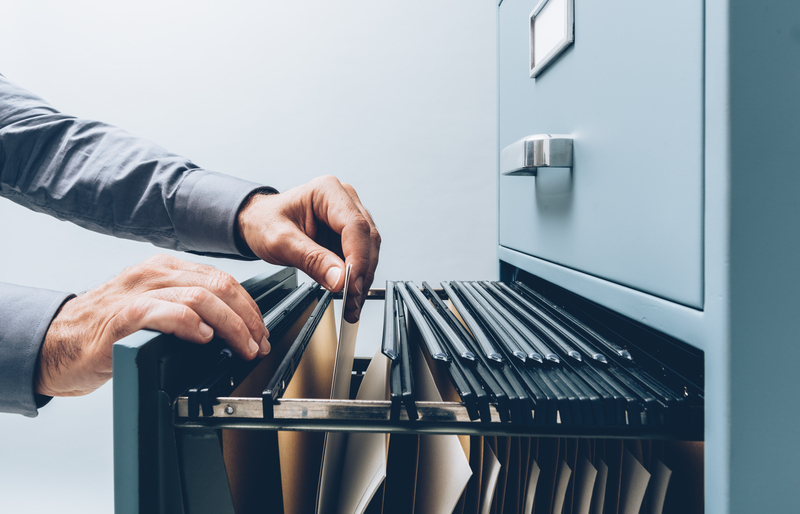 When working with staff that isn’t tied to a desk, such as construction workers or housekeepers, your operations aren't limited to lo-fi methods such as clipboards of paperwork. Nor is your business limited to the inefficiencies of adding digital tasks on top of a full workload by sending emails at the end of a long day. 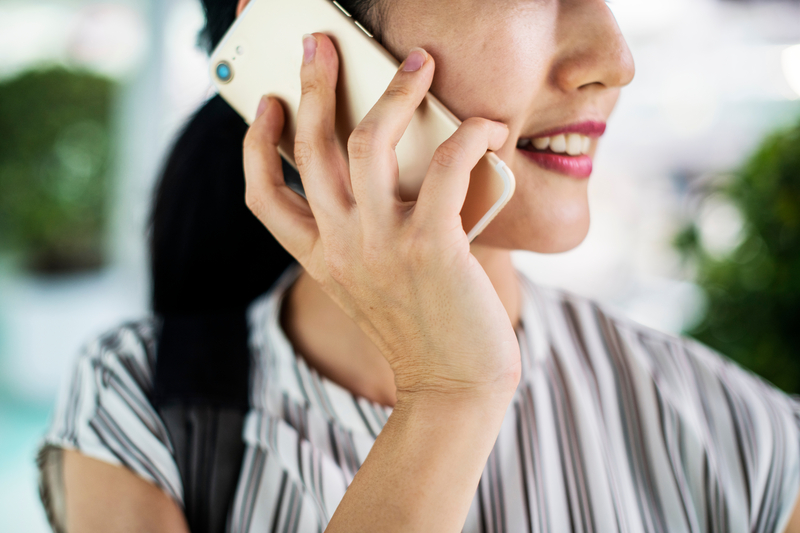 Instead, businesses with on-the-go staff can leverage mobile technology to improve productivity, communicate more efficiently, and automate workflows. With Device Magic’s mobile forms, field workers can directly input information into your business’ digital app. This data then automatically syncs back to your main office. The productivity gains from this technology exist across the workplace, including helping managers,IT staff, and field crews all work more efficiently. For desk-free staff, mobile forms provide the perfect combination of mobility and digitization in an easy-to-use app. In fact, field reps using Device Magic’s mobile forms save an average of 11 hours per week! Consider five key ways that Device Magic can improve the productivity of housekeepers, drivers, construction workers, inspectors and other desk-free employees. As a manager, one of your responsibilities is to ensure that your team is productive and efficient. After all, you’re ultimately held accountable for your team’s output. 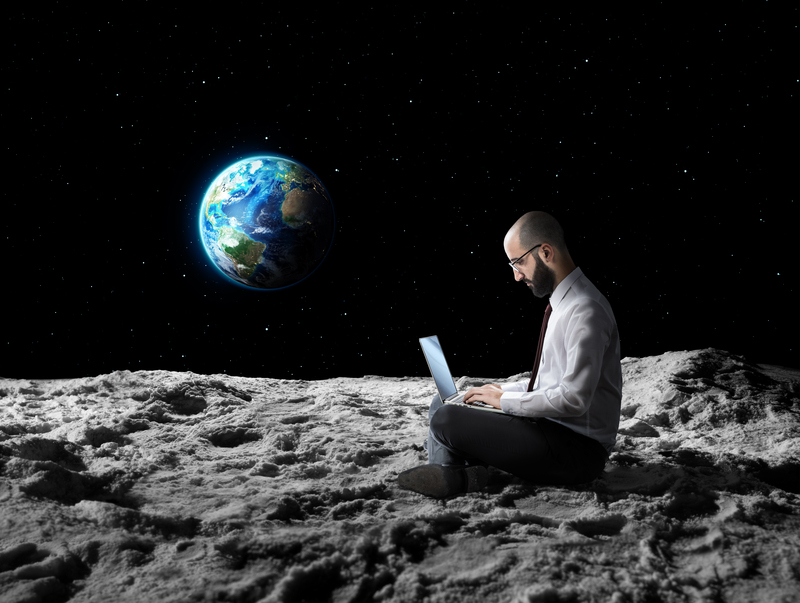 However, data shows that knowledge workers are spending an average of 41 percent of the workweek on “discretionary activities that offer little personal satisfaction and could be handled competently by others,” said the Harvard Business Review. That loss of two full days of work isn't necessary. Instead, “Knowledge workers can make themselves more productive by thinking consciously about how they spend their time, deciding which tasks matter most to them and their organizations, and dropping or creatively outsourcing the rest,” said the article.